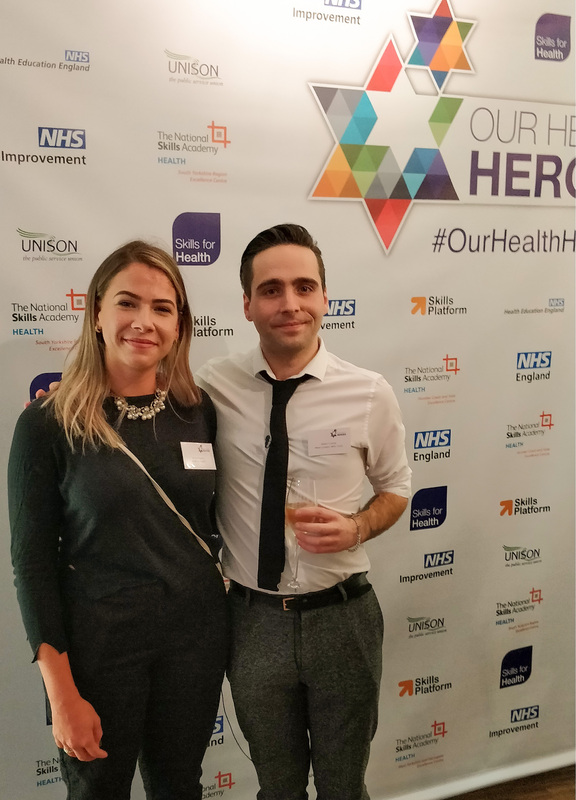 Returning for the third year, the Our Health Heroes Awards took place on Friday 23rd November at the OXO Tower in London to celebrate and recognise the hard work of all healthcare workers across the UK. I was fortunate to be invited, leaving my HASO website duties for the day. The event was well organised and all the finalists were very inspiring. The Apprentice of the Year gold winner is Adam Cramp, who is a Nursing Degree Apprentice at Broadmoor Hospital in London. Read more about Adam’s story on here. To meet all the finalists click here.